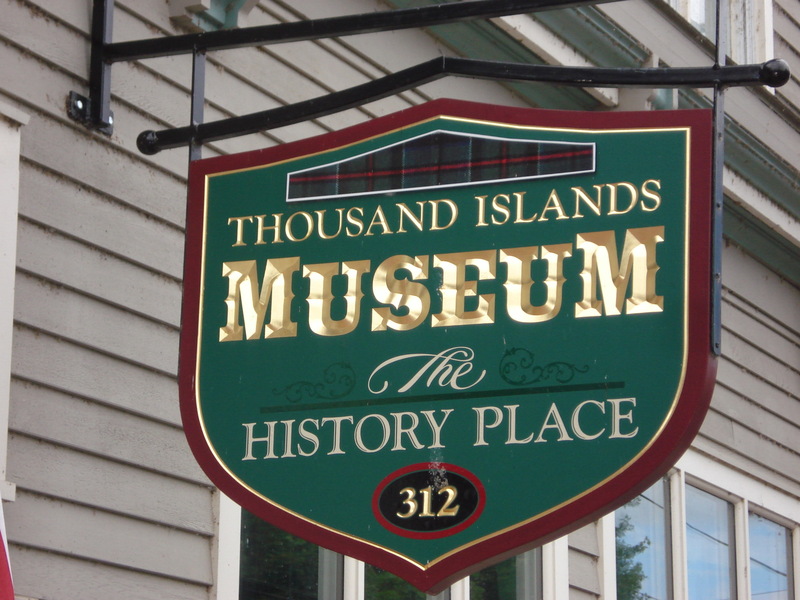 Today the museum at 312 James Street presents a modern gallery of permanent and rotating exhibits on the first floor along with a Research Library. The second floor houses older decoys, a room dedicated to Sam Denny, the Muskie Hall of Fame and a display by the local diving club. 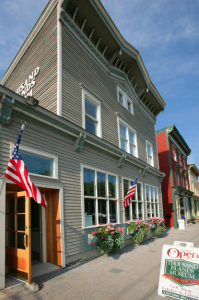 The library, includes documents, clippings, scrapbooks, photos, maps, books and printed local histories along with a display honoring local servicemen and women. A 911 display with a piece of steel from the Twin Towers is now a part of the library. It is a valuable resource for students, professionals, historians and scholars. Stop by to visit, and be prepared to stay awhile. You have discovered one of the area’s best kept secrets. 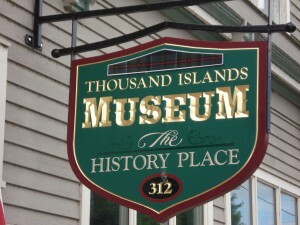 Museum Mission:The Thousand Islands Museum is an educational PUBLIC TRUST dedicated to the continuing collection, preservation and exhibition of artifacts and historical records of the St. Lawrence River and Thousand Islands communities.